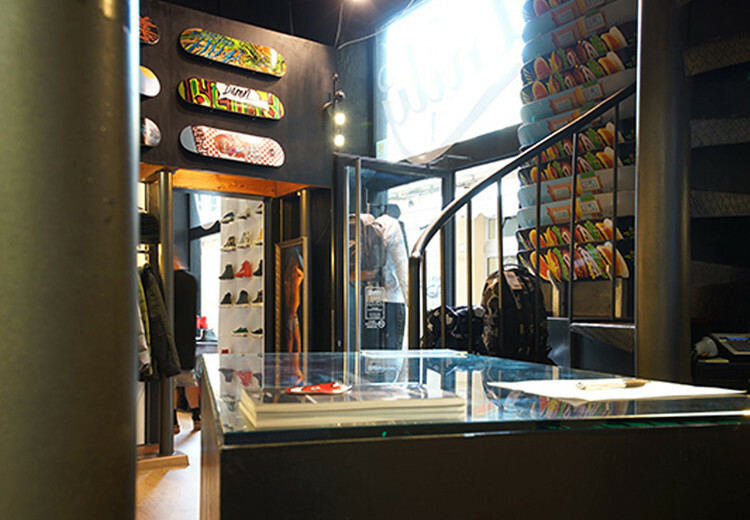 Retail space 100 sq. 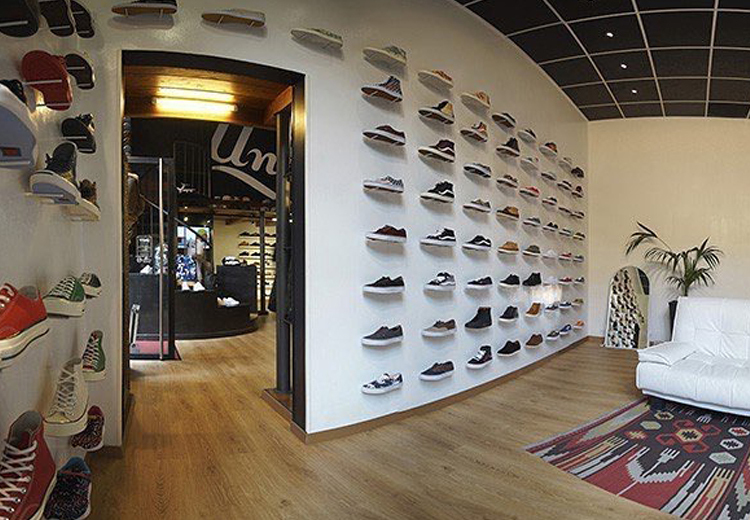 m.
Unity was born in Reggio Emilia in September 2007 and comes to life from the mix of three passions: skateboarding, streetwear and sneakers. 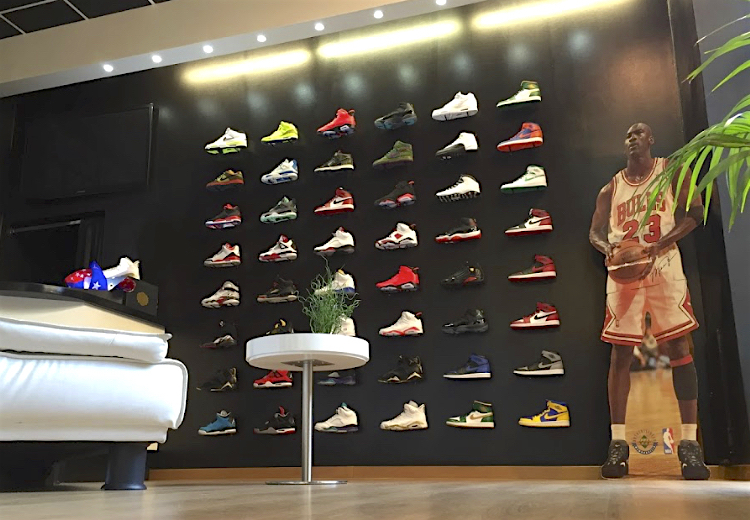 These are the three essential elements that characterize the store and make Unity a place of worship for all enthusiasts. All this was possible thanks to an unique and personal brand selection that speaks to a clientele into street culture, careful to details, styles and materials, who is searching for a personal and never ordinary proposal.